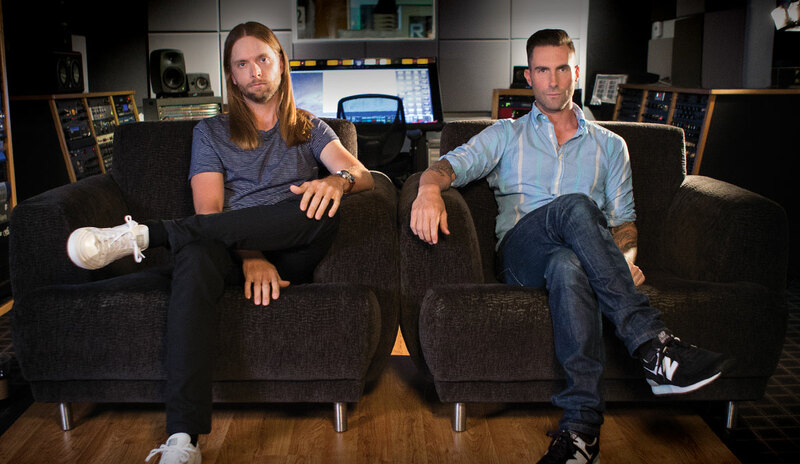 Few bands in recent years have experienced the massive success of maroon 5. 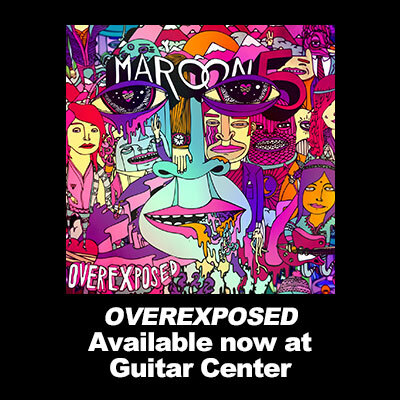 From their initial splash with songs about jane in 2002 to the worldwide top 10 success of overexposed and a building buzz over their upcoming fifth, as yet untitled, album, they have continued to blend rock and r&b to make pop music as provocative as it is compelling. 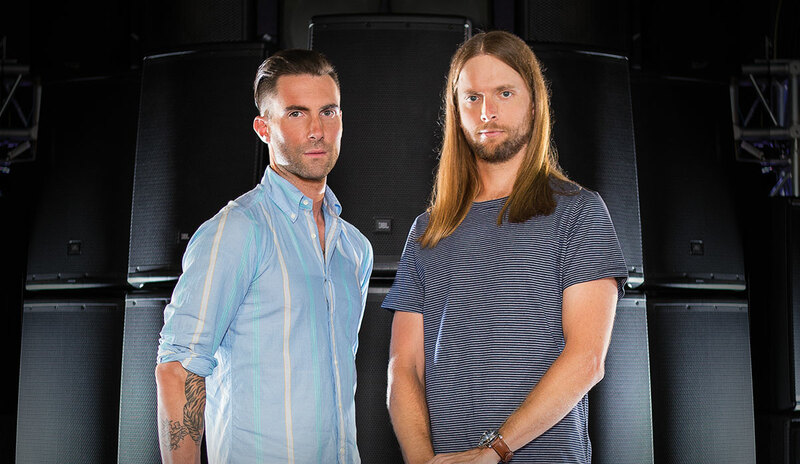 Two of the key components of their success have been singer/guitarist Levine and guitarist James Valentine. A perfect example of “Hollywood meets the Heartland,” the camaraderie between the two is evident from the moment they walk in the room.